The former treasurer of the Mahopac Volunteer Fire Department, Michael Klein, pleaded guilty in U.S. Federal Court White Plains Tuesday to embezzling $5.7 million from the fire department treasury over a 13-year period. U.S. Attorney for the Souther… Please login below or purchase a subscription to the Putnam County Courier to access this content. Odell delivers her State of the County address. County Executive Mary Ellen Odell has declared 2017 as the Year of the Millennial in Putnam County. 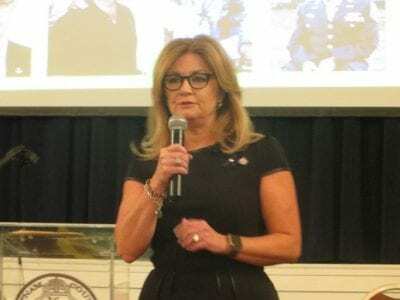 During her State of the County Address last Thursday evening delivered before an audience of more tha… Please login below or purchase a subscription to the Putnam County Courier to access this content. 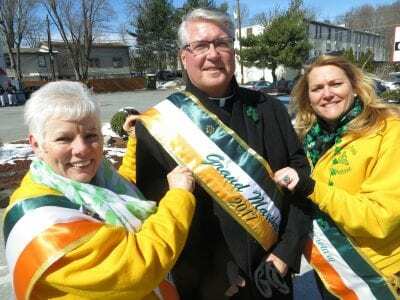 Last week’s guilty plea from Michael Klein, the former treasurer of the Mahopac Fire Department, for embezzling some $5.7 million from the all volunteer non-profit agency, ended one of the darkest chapters in the history of Putnam’s emer… Please login below or purchase a subscription to the Putnam County Courier to access this content. Data compiled by the NYS Health Department concerning binge drinking around the Empire State has revealed startling statistics for Putnam County. According to the report released last week, nearly one-fifth of all adults residing in communities from… Please login below or purchase a subscription to the Putnam County Courier to access this content. Keegan O’Connor (left) and Christopher McCarthy (right) Christopher McCarthy and Keegan O’Connor, two juniors at Brewster High School, have been skiing since early childhood. 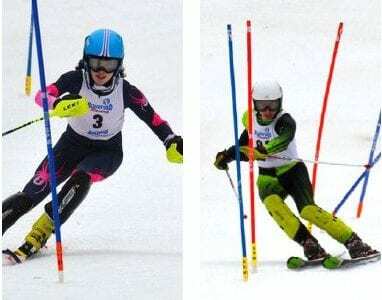 The teens will be racing down the slopes of Gore Mountain in t… Please login below or purchase a subscription to the Putnam County Courier to access this content. A variety of organizations from Brewster to Cold Spring have been awarded $11,000 in Putnam Arts Fund grants through New York State following a rigorous process coordinated by the Putnam Arts Council. The Putnam Legislature last week approved the re… Please login below or purchase a subscription to the Putnam County Courier to access this content. Sheina Korer, 8, of Carmel gets her face painted by Esther Grifkin of Putnam Valley. 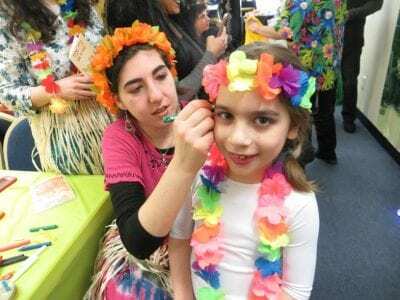 The Jewish holiday of Purim was celebrated in a most unusual fashion in Carmel Sunday when Christians and Jews gathered at Putnam Chabad for the region’s first… Please login below or purchase a subscription to the Putnam County Courier to access this content. Amy Gilmore and her daughter Mattingly are taken back by the large warm response. The Putnam County seat resembled a sea of blue Tuesday when hundreds of officers from throughout the region paid their respects to the family of Sheriff’s Departm… Please login below or purchase a subscription to the Putnam County Courier to access this content. A new contract has been negotiated by members of the Carmel Town Board and Carmel Police Benevolent Association. Officers, sergeants and detectives had been working without a contract leading to an arbitration hearing which resulted in the ratificat… Please login below or purchase a subscription to the Putnam County Courier to access this content.